You are currently browsing the archives for the Countertops category. 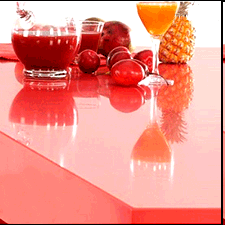 Silestone Quartz Countertops, as the name suggests, sells quartz countertops. There are many different styles of countertops available, so you are likely to find one that matches your kitchen. This entry was posted on Wednesday, June 24th, 2009 at 10:53 pm	and is filed under Countertops. You can follow any responses to this entry through the RSS 2.0 feed. You can leave a response, or trackback from your own site. factoryplaza.com sells countertops for the kitchen and bathroom. They sell granite countertops and steel sinks for your home. This entry was posted on Sunday, April 19th, 2009 at 9:59 pm	and is filed under Countertops. You can follow any responses to this entry through the RSS 2.0 feed. You can leave a response, or trackback from your own site. 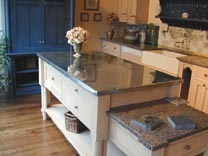 Homegranite.com will estimate the price of countertops for your kitchen. You need to know the edge detail, sink information, and color, and everything else is done for you. This entry was posted on Sunday, April 5th, 2009 at 10:06 pm	and is filed under Countertops. You can follow any responses to this entry through the RSS 2.0 feed. You can leave a response, or trackback from your own site. Brooks Wood sells custom sinks, countertops, and doors. Their countertops are not all wood countertops. 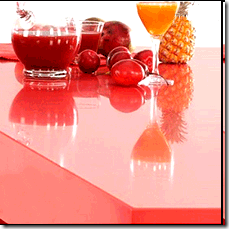 You can buy zinc, copper, pewter, bronze, glass, concrete, or stainless steel countertops. This entry was posted on Sunday, March 29th, 2009 at 10:26 pm	and is filed under Countertops. You can follow any responses to this entry through the RSS 2.0 feed. You can leave a response, or trackback from your own site. 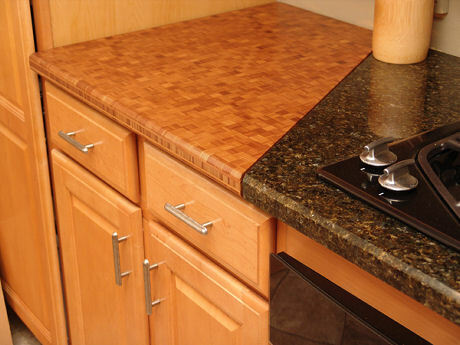 If you are remodeling your kitchen, you might consider buying bamboo countertops, plates, or picture frames. The advantage of bamboo is that it is harder and denser than wood. Also, unlike normal trees, bamboo trees grow back in only 4 1/2 years. That makes bamboo a renewable resource, unlike normal wood. This entry was posted on Friday, March 20th, 2009 at 7:48 pm	and is filed under Countertops. You can follow any responses to this entry through the RSS 2.0 feed. You can leave a response, or trackback from your own site. If you’re renovating your home yourself, you might want help installing your countertops. If they’re granite, this quick guide from Reader’s Digest could help you a lot. This entry was posted on Wednesday, March 18th, 2009 at 10:26 pm	and is filed under Countertops. You can follow any responses to this entry through the RSS 2.0 feed. You can leave a response, or trackback from your own site. Trueform Concrete can install handcrafted concrete countertops for you. They sell other products, too. They sell table tops, sinks, and fire place surroundings also. This entry was posted on Monday, March 2nd, 2009 at 11:36 pm	and is filed under Countertops. You can follow any responses to this entry through the RSS 2.0 feed. You can leave a response, or trackback from your own site. 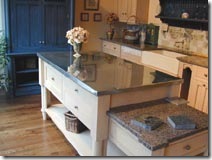 Monticello Granite sells granite countertops for your home. It also sells countertops for offices in hi-rise buildings. This entry was posted on Sunday, February 22nd, 2009 at 7:22 pm	and is filed under Countertops. You can follow any responses to this entry through the RSS 2.0 feed. You can leave a response, or trackback from your own site. If you have granite countertops, are they dangerous to own? Do they cause lung cancer? Some scientists say they might emit radiation. ^ This is a granite countertop. This entry was posted on Tuesday, February 3rd, 2009 at 9:44 pm	and is filed under Countertops, Dangers. You can follow any responses to this entry through the RSS 2.0 feed. You can leave a response, or trackback from your own site.